The international event, The Global Game Jam, will take place at Microsoft Ireland between Friday 25 and Sunday 27 January. The “Jam”, which is run entirely by volunteers is considered a ‘hackathon’ for game development. The event takes place at a number of physical locations across the world and will see participants have 48 hours to design and create games based on the universal theme. 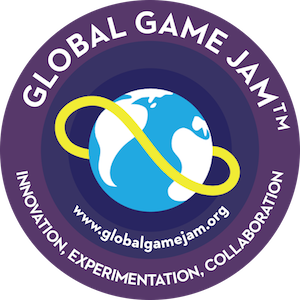 Please note, Global Game Jam 2019 is entirely sold-out and the public will not be granted access to the event.